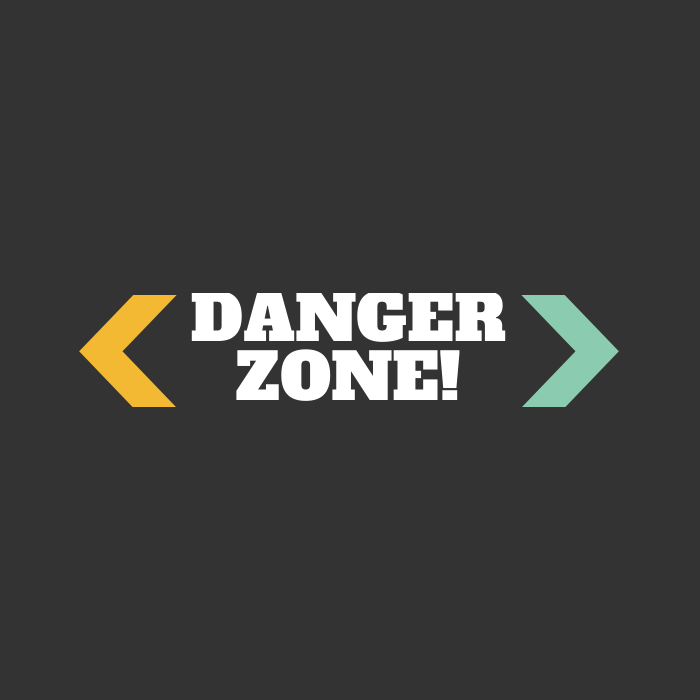 Highway to the danger zone: my journey into the gaming frontier | APEX Public Relations Inc. When I was first dared by APEX to push myself out of my comfort zone, I immediately thought about some things that scare me: math, technology, spiders, hornets, motorcycles, and horror movies….to name a few. Well, I won’t be holding a tarantula in my hand anytime soon, and I’m already conquering my math fears by currently taking accounting and finance courses. So I started to think instead how I could dare myself to try something I would normally dismiss as completely uninteresting: video games. Closer to home, I’ve watched my husband spend countless hours glued to a screen, fingers pounding an Xbox controller madly – transfixed by a world of zombies, fast cars and hockey players. I’m obviously missing out on something. My challenge is to teach myself how to play a video game, and attend the Stage Select Gaming Expo in Toronto on June 28. At this gaming convention, I’m also challenging myself to talk to at least three game developers, educators or enthusiasts to learn more about the gaming industry. 1. I like to be really good at what I do. I hate failing. I hate making mistakes. I hate not understanding how to do something. The truth is, a few years ago my husband bought me a Harry Potter video game. I tried it once and I couldn’t get the hang of it so I quit. But how will I know if I’m good or bad at something until I give it a fair chance? Unless I take that chance, even if I end up feeling foolish, I’ll never learn or develop new skills. 2. I want to challenge my own stereotypes. When you immerse yourself in a new culture, you usually end up challenging your own preconceived notions. 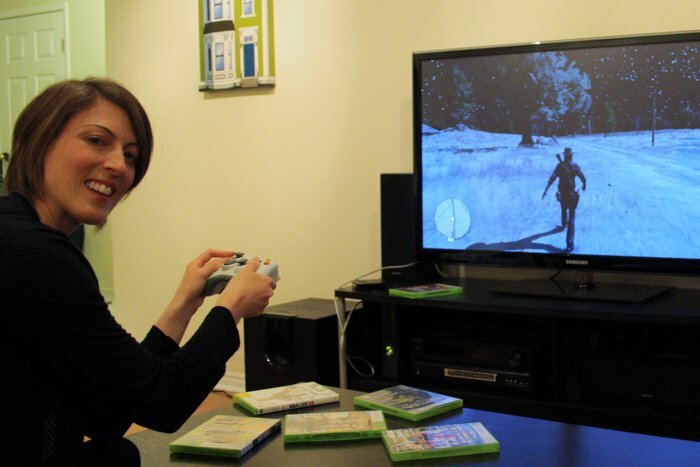 For example, I always thought women had very little interest in the gaming industry. Little did I know that 46% of Canadian gamers and 40% of American gamers are women. Taking the time to really understand a culture or community is the only way to truly break down stereotypes and get into the minds of people who have different interests than me. 3. The gaming industry seems really cool. While I may act uninterested, I’m secretly fascinated by the creativity, technology, culture and community within the gaming industry. I want to learn more about a world that sparks imagination, creates amazing stories and visuals, and challenges your mental stamina. 4. I may surprise myself. By challenging myself to try something new, I may learn about a side of myself I never knew existed. Perhaps I’ll simply confirm that video games are not my thing, but I’m certain I’ll have fun learning about the gaming industry along the way. I also believe that trying new things in my personal life will increase my confidence to push myself at work. What is there to lose? Stay tuned for a recap of my video game experience (good or bad), following the gaming convention in June! When she’s not fighting zombies, Merissa King is our Account Manager. Follow her on Twitter. Want to step up your PR game? Email us.